Aside from getting in some much- needed sun and relaxation on spring break, traveling to new, warm locations also opens up a new world of local foods to try. Trying local, in season foods can enrich your experience and provide a more authentic taste of the place you are traveling to. Some of these produce items can be found in grocery stores everywhere, while others are harder to come by. Either way, they are indisputably more delicious when you (and not the fruit) are doing the traveling. Here are some fantastic produce items that are currently in season in some popular spring break destinations. Even if you’re not staying local, your food still can. Tropical fruits, such as bananas, guava and passion fruit, can often be found in markets all over the world, but they grow in warm and (not surprisingly) tropical climates. If you are lucky enough to be traveling to one of these breathtaking islands for spring break, take advantage of the local tropical produce that the island has to offer. 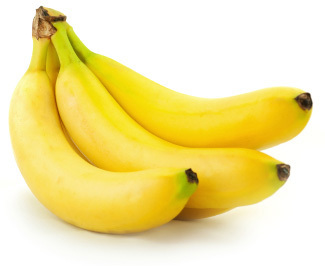 More than 95 percent of the bananas sold in the U.S. are Cavendish bananas. 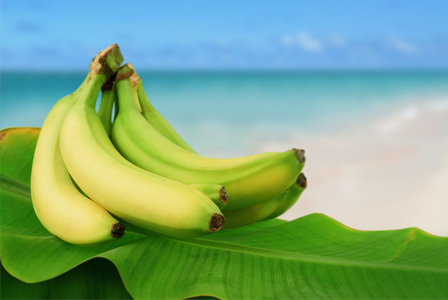 However, there are several other notably different banana varieties that are grown on many of the Caribbean islands. Look for plantains, which are larger, starchier and less sweet than the bananas available in the U.S. Plantains are best when cooked and are commonly fried and served as a side dish. Citrus season in Florida lasts from November through May, coinciding perfectly if you have Florida spring break plans. While there, be sure to make time to check out the local citrus groves or farmers markets. The grapefruit, oranges and tangerines are fabulously sweet and couldn’t be fresher than when you are buying them right from the grove. Cancun and Cabo San Lucas are two of the most popular spring break destinations. Besides the beautiful beaches and wild nightlife, Mexico also offers many delicious fruits that are native to the land. 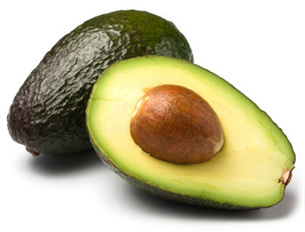 Avocados, which are adored for their creamy texture, rich flavor and numerous health benefits, are native to Central Mexico. Contrary to what might seem logical, most tropical fruits are not native to Hawaii. Even though some have recently been introduced and are now cultivated on the island, Hawaii currently imports the majority of its tropical fruit. 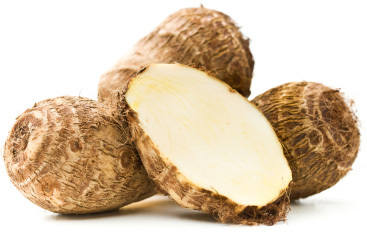 If you are interested in trying a local plant that has been a staple of Hawaiian diets for thousands of years, make sure to try taro root. Even today, much of Hawaiian culture is based around taro production. Poi, a popular dish made of mashed taro, can be found at most Hawaiian luaus. San Diego’s warm, temperate climate makes it a popular domestic spring break travel destination. The climate also provides for a hospitable place for fruit to grow. 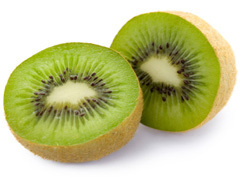 California produces 98 percent of all kiwi fruit grown in the U.S. and its prime season is October through May. 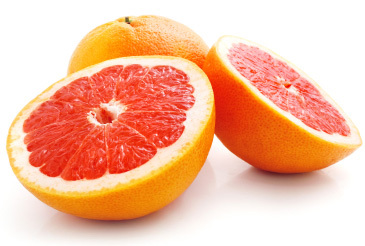 Citrus fruits, such as grapefruit, oranges, tangerines and tangelos, are in season in Southern California right now as well. Should a jaunt to California be in your near future, don’t pass up the opportunity to try these in season and local fruits.